The FBI's Boston division is asking for the public’s help in finding an interstate serial bank robber. Chaka J. Meredith is accused of robbing six banks spanning from Boston's Jamaica Plain neighborhood up to Laconia, New Hampshire. Meredith, 41, has brown eyes and short, black hair. He weighs approximately 200 pounds and is 5’ 8’’ tall. His last known address is 461 Elm St. in Laconia. 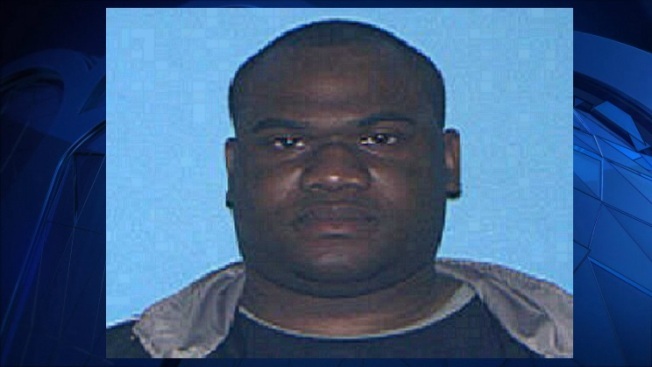 When Meredith allegedly robbed East Boston Savings bank in Jamaica Plain, he is believed to have used a weapon. It is believed he has access to firearms and is accompanied by his girlfriend. The FBI is offering up to $5000 in monetary compensation for tips of his whereabouts. Anyone with information should call 1-857-386-2000. Tips can also be submitted online at tips.fbi.gov.